Appoximately 15% of the people in the US have a hiatal hernia, a condition where part of the stomach pokes through the diaphragm. Actually the number of sufferers of hiatal hernia may be even higher. Since the condition often has no symptoms, many people who have a hiatal hernia don’t report it because they don’t know they have it. The diaphragm, the muscular wall separating the stomach from the chest cavity, has an opening called the hiatus. Through this opening, the esophagus, the muscular tube that carries food from the mouth to the stomach, enters. With a hiatal hernia, the stomach expands up into this opening, where it should not be, putting pressure on the esophagus. There are different types of hiatal hernia: sliding, paraesophageal, and mixed hiatal hernia. Sliding hiatal hernia is the most widespread. 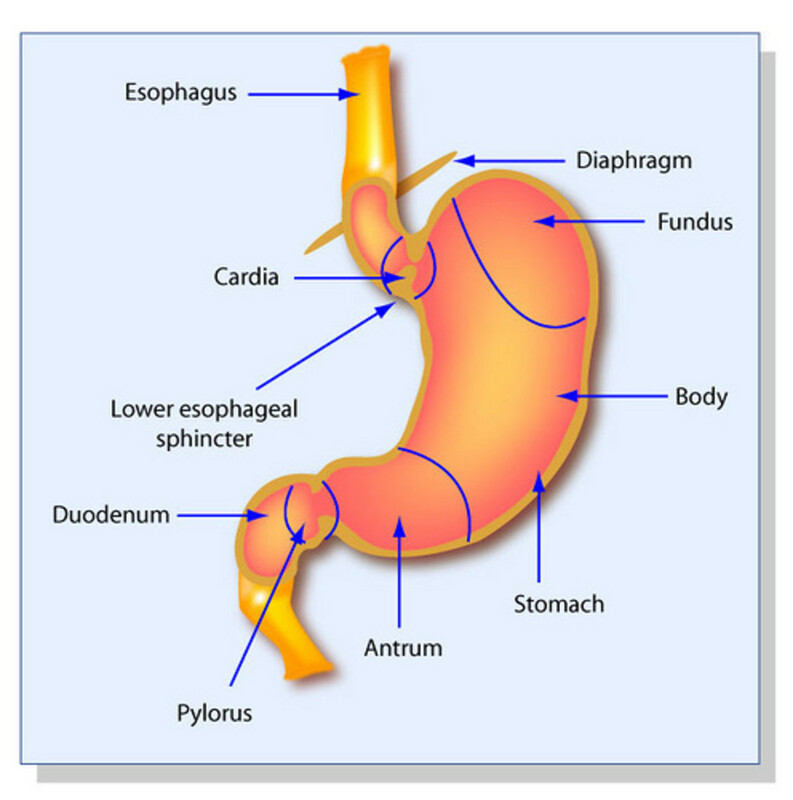 It occurs when the stomach and the section of the esophagus next to the hiatus slide into the chest through the hiatus itself. The sliding type of hiatal hernia is the least dangerous of the three kinds. A paraesophageal hernia is not as commonly found as the sliding hernia, but it is more serious. With this condition, the stomach bulge actually ends up next to the esophagus, which can eventually prohibit the blood supply to the stomach. This is a dangerous complication and should be treated as an emergency. A handful of patients have both sliding and paraesophageal hernias. When this condition is present, it is referred to as a mixed hiatal hernia. A sliding hiatal hernia might not cause symptoms. When symptoms do occur, they are usually associated with gastroesophageal reflux disease (GERD). Although many people who have a sliding hernia also suffer from GERD, the two conditions are not synonymous. You can have GERD without having a sliding hiatal hernia, and you can have a sliding hiatal hernia without having GERD. Symptoms of sliding hiatal hernia include indigestion, chest pain, or a full or bloated feeling around and above the stomach area. Lying down or bending over usually make the symptoms worse. As stomach acid flows up into the esophagus, it might leave an acidy taste in the mouth. This gastric acid can also irritate the vocal chords and cause hoarseness. A few people may experience nausea and vomiting with a hiatal hernia or have trouble swallowing. This acidic “juice” is also capable of causing ear infections. A large sliding hernia can cause a type of erosion called Cameron ulcers - erosions of the stomach folds near the hiatus. 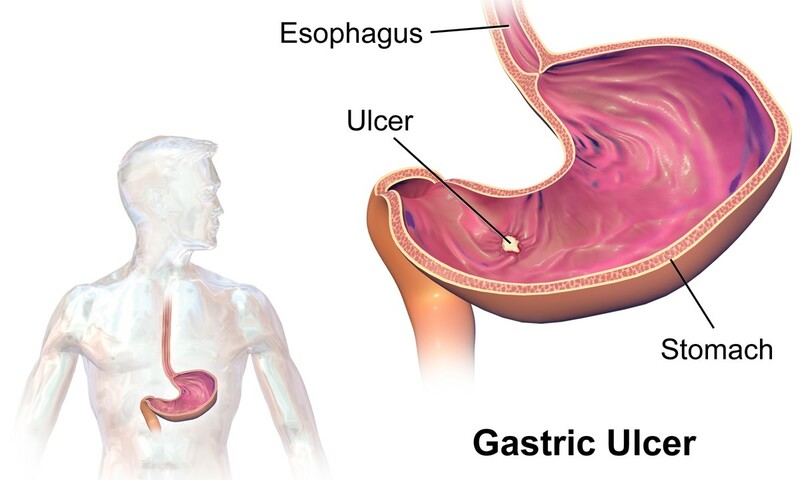 This type of ulcer can cause internal bleeding and are usually found only through an endoscopy procedure. Paraesophageal hiatal hernia symptoms include sudden severe chest pain or radiating pain that isn't relieved by an antacid. Since these pains mimic a heart attack, some people experiencing these symptoms rush to the emergency room. And even though some sufferers may also experience sharp pains in the stomach, difficulty swallowing, and nausea and vomiting, there are a few who never have any discomfort at all. A mixed hiatal hernia might cause any or all of the above symptoms or none at all. A hiatal hernia is often detected with a barium x-ray. For this procedure, the patient swallows a chalky liquid concoction that coats the esophagus and stomach, so that any abnormalities can be seen by the radiologist. Sometimes an endoscopy is used instead of or in addition to the x-ray to detect hiatal hernia. For an endoscopy, a narrow pliable tube with a light at the end is passed down the throat and into the esophagus and stomach, allowing the doctor to detect any inflammation and other abnormalities that might be present with hiatal hernia. Patients are sedated during the procedure and will not remember anything about it. 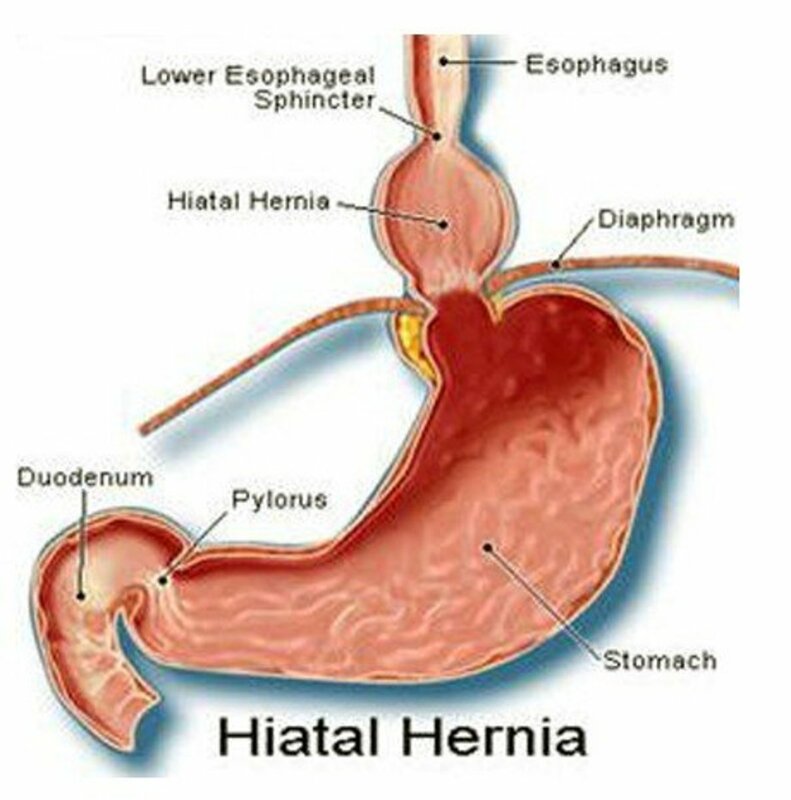 A hiatal hernia should not be ignored. They can cause anemia, strangulation of the stomach, blood loss, esophageal erosion, and in rare cases, they can lead to a type of cancer to the esophagus. In addition, they can make life miserable. A small hiatal hernia that causes no symptoms might not need any treatment. If one or more symptoms are involved, medications like H-2 blockers might be prescribed. Common H-2 blockers include Pepcid, Tagamet, and Zantac. Proton pump inhibitors, drugs that prohibit the action of acid-producing cells, are often prescribed. Popular PPIs include Prevacid, Prilosec, Aciphex, and Nexium. Over-the-counter medications like Maalox, Tums, Mylanta, and Rolaids might provide some relief from indigestion and pain caused by hiatal hernia and GERD, but the relief is usually temporary. A large hiatal hernia or a hernia that is restricting the blood supply to the stomach might require surgery. In this procedure, the surgeon pulls the stomach down lower in the abdomen, and removes the hernia, making the hiatus smaller. He might also reconstruct the esophageal sphincter to make it stronger. The surgery can usually be done laparoscopically, which causes less pain and scarring and requires less time in the hospital. To relieve symptoms of a hiatal hernia, there are several things you can do at home on your own. Extra weight, especially in the abdomen, puts more pressure on your stomach and diaphragm, so losing weight often relieves symptoms. 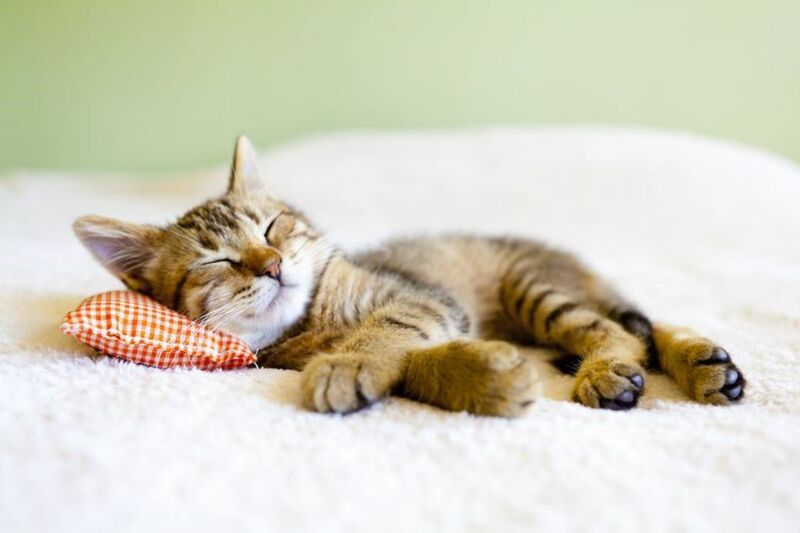 Eating smaller meals also helps, and you should avoid eating altogether four hours before bedtime. Several foods, including caffeine, spearmint, onions, peppermint, and chocolate increase the production of stomach acid and cause the esophageal sphincter, the “valve” that closes off the stomach, to relax. When this valve relaxes, it allows stomach acids to spill into the esophagus, causing irritation and pain. There’s no need to suffer with the pain of hiatal hernia. The PPIs are amazing drugs. You just take one pill a day, and chances are that you may never have pain or acid reflux again, as long as you’re consistent about taking the medication. You can once again enjoy your favorite foods, and you probably won’t have to avoid late-night snacks, either. The drugs are sometimes expensive, but take it from a former sufferer – they’re worth every penny!